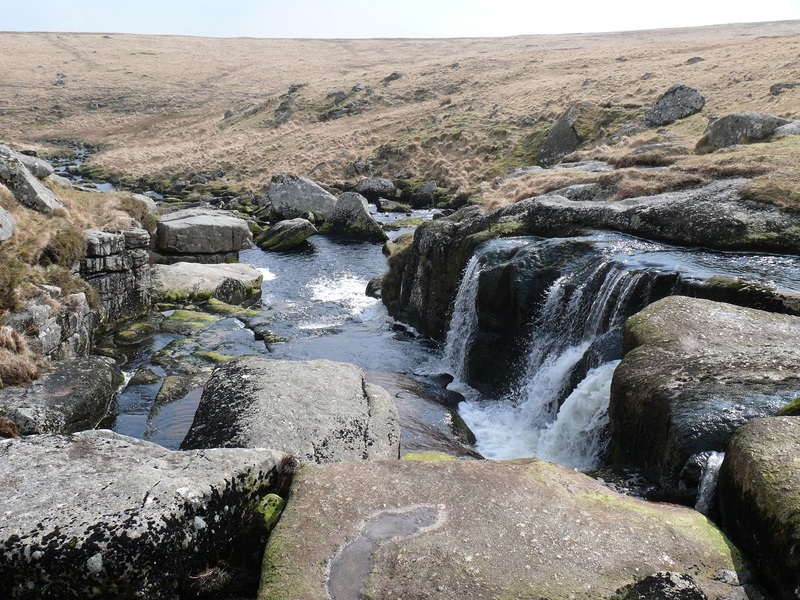 Whilst this waterfall does not win many prizes for the longest water drop or widest waterfall, it will win prize after prize for being one of the best places to go on Dartmoor. 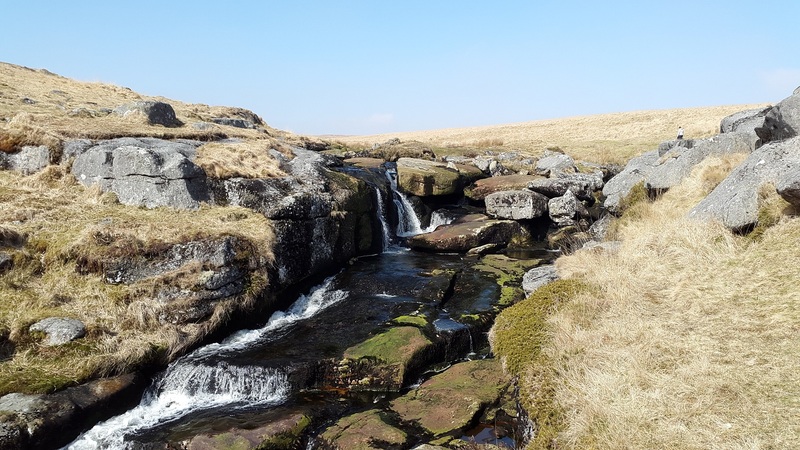 A walk out from Postbridge on a warm day and sitting eating lunch here is one of life’s rewards. 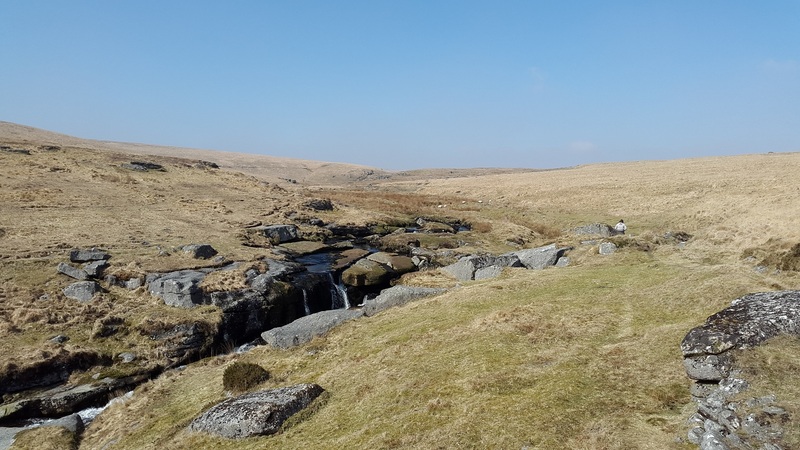 The fact that it provides a crossing point, so you can walk out one side of the East Dart River and return on the other, is a pure bonus. It’s a fantastic place! 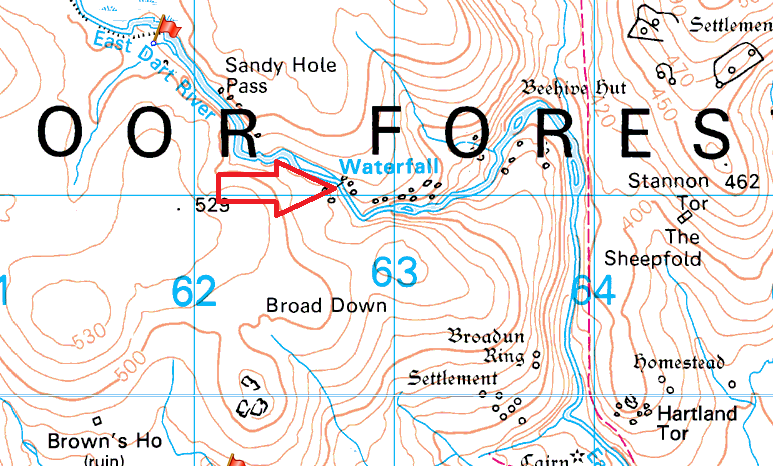 If it’s been raining you may find it impossible to cross, but then you will get to hear the noise of the waterfall in full spate. 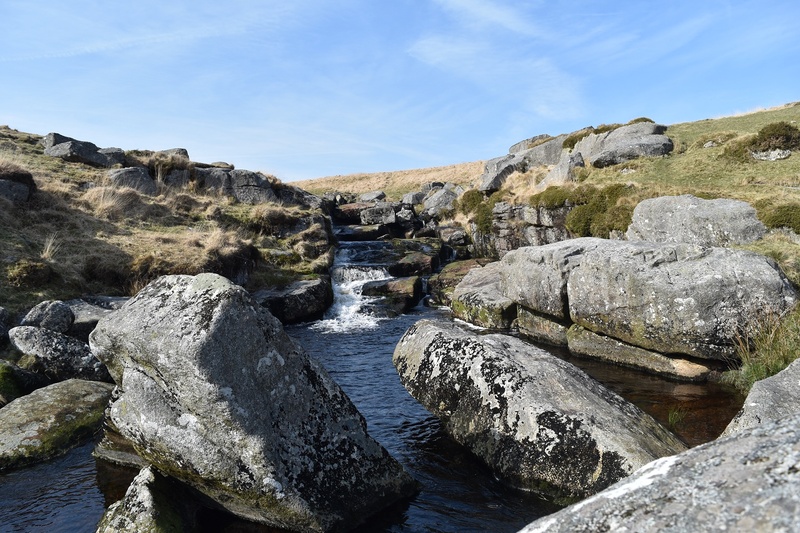 If there is a dry spell then take your shoes off and and listen to the water cascading!